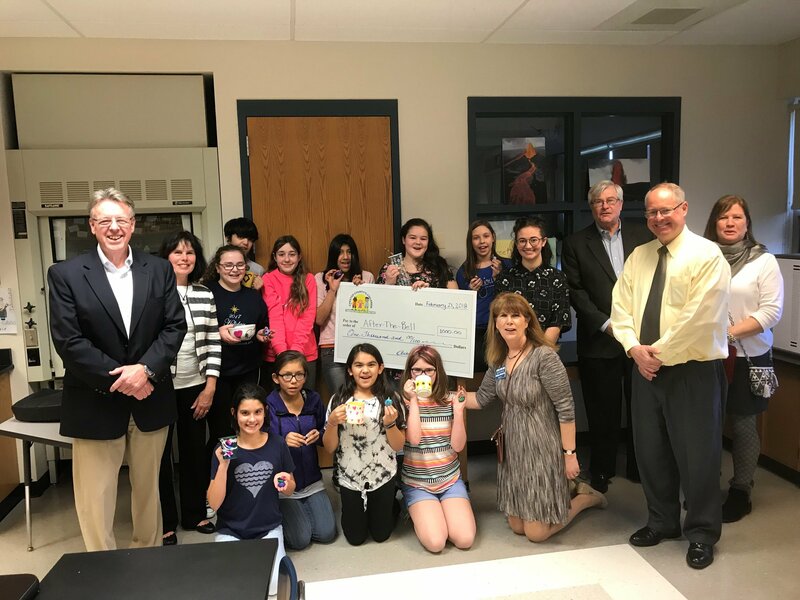 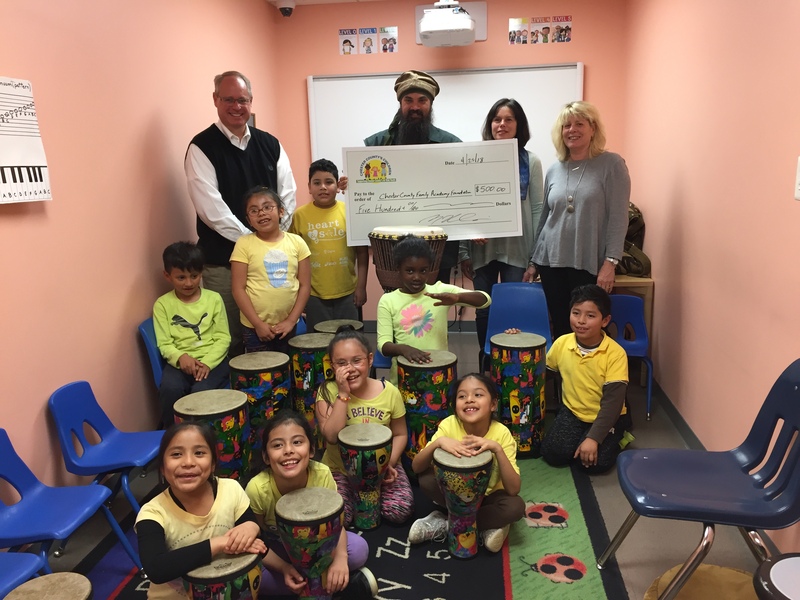 Distributing Funds | Chester County's Children Inc. 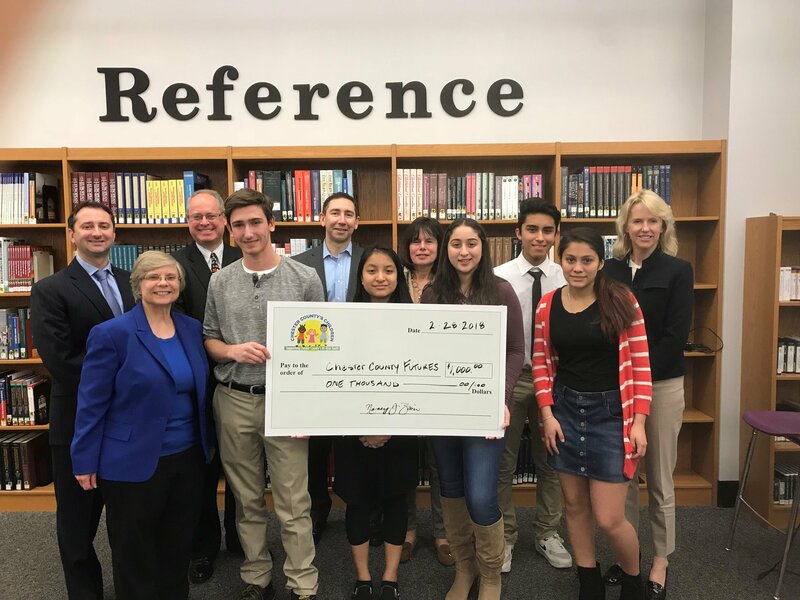 In addition to our usual expenses for summer camp and other needs of children served by the Chester County Department of Youth & Families, Chester County’s Children has been busy choosing several worthy non-profit organizations to receive grants from our Arts Grant Program, funded by a generous donation in honor of Mrs. Marjorie Blumenthal. 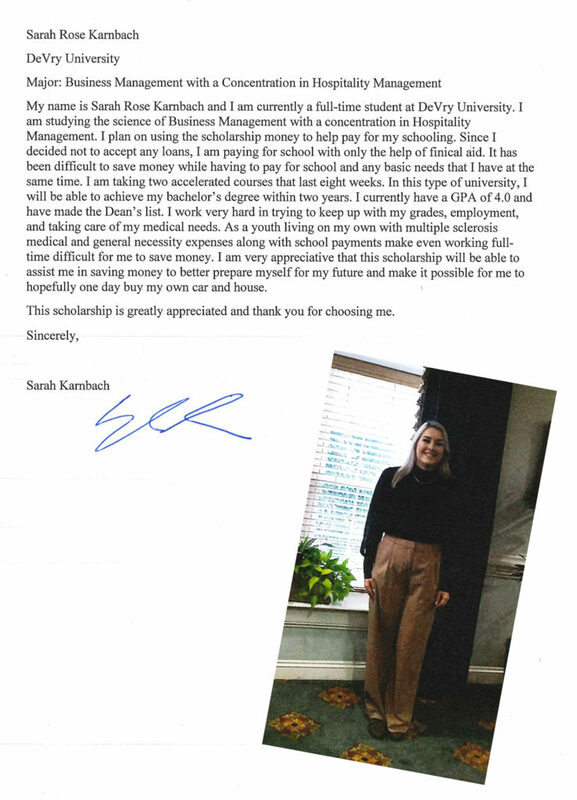 Congratulations to Sarah Karnbach, the first recipient of the Sister Maria Consuelo Sparks Memorial Scholarship!